Brought to you by the team at 5000fish, Yurbi is a business intelligence platform that allows organizations to access, integrate and deliver data from multiple systems. Even a non-technical user is able to pull real-time data sets and convert them into visualizations, reports, and dashboards without the assistance of the IT department. These reports and dashboards can then be shared, embedded into other applications, or scheduled for email delivery. 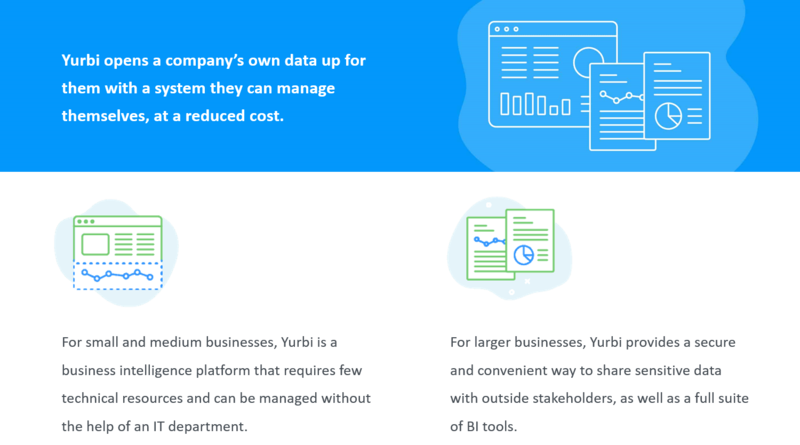 Yurbi greatly reduces the cost of extracting data and building useable reports. How? Through our lightweight application and approach to software upgrades that lower operations cost and maintenance. Businesses are struggling to access and leverage their own data to be smarter about their processes. Businesses are creating tons of valuable data that they can use to inform their strategies, and work smarter and better. Customers and partners are also requesting access to data to be more informed. Traditionally, access to this valuable data is garnered via the use of expensive and unwieldy business intelligence tools and dashboards. These can take many months to deploy, costing time, money and resources. Most involve extensive onboarding and consulting to get started. Many small and medium-sized companies are reliant on expensive internal IT staff to access data or they’re paying external consultants vast amounts of money to do it for them. 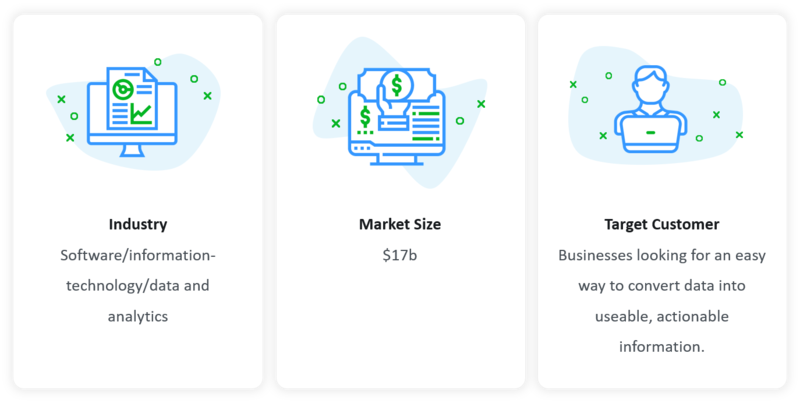 Unlike competitors which are high-cost, heavy on infrastructure and designed for tech experts, Yurbi is designed for business owners, is low-cost, deployed on premise and has a lightweight infrastructure. This also avoids any kind of copying of data to external clouds, keeping clients’ data secure and on their servers. Providing the user with an agile approach to dashboards and reports, IT organizations are able to securely connect to one or more internal databases. Internal stakeholders are able to build reports and dashboards without code, and can easily and securely share these with clients and partners. 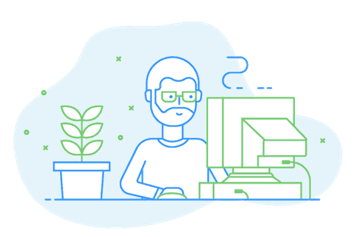 Ease of Use: Yurbi is accessible to pretty much everyone, providing an agile, self service platform that requires no knowledge of code. 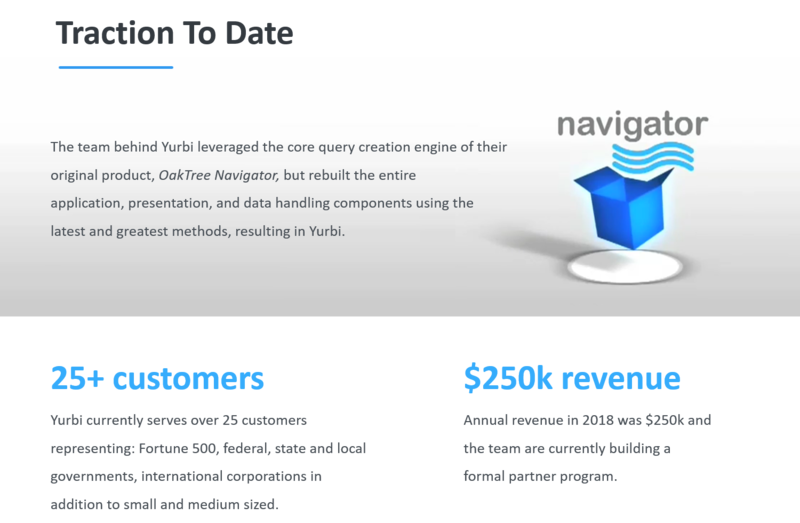 A Complete Platform: Many of Yurbi’s competitors specialize in one or a handful of the components of BI. 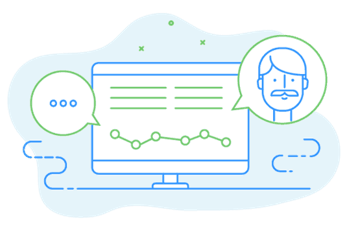 Yurbi covers everything, from data visualization, to web dashboards, to data export, to data level security. Yurbi is the full package of robust tools that our clients need. 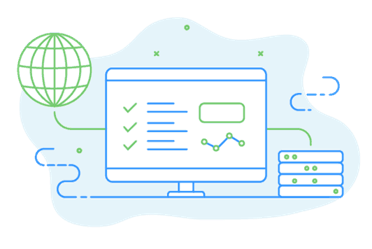 Data Security: Yurbi includes extensive data governance and security, data and field level security, group and role-based security, and all the flexibility our clients need. 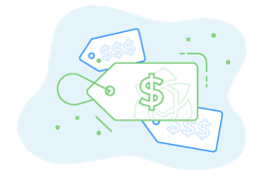 White Labeling: For vendors looking for fully integrated solutions, Yurbi provides full white label support, embedded dashboards and reports, and APIs to automate processes. Founder of 5000fish and Tech Smart Boss, David has been a bootstrapped entrepreneur for almost 20 years. He grew his previous company to $8m in annual revenue. David is highly experienced in sales, marketing, product management and financing, but his passion is in helping other entrepreneurs and it’s this drive which has accelerated his achievements thus far. David’s Tech Smart Boss brand is delivered via weekly podcasts, the Tech Smart Boss newsletter and YouTube channel. Yurbi is the flagship product of 5000fish and in creating this powerful enterprise software application, David looks forward to competing head-to-head with industry giants. Dennis has worked alongside David Ferguson for the past 20 years. As a Full Stack Web and Software developer he has a strong affinity for technology and good business sense for the application of emerging products to add value. Dennis is an expert in NET Framework and Silverlight/WCF technologies. Extremely versatile and career oriented, he specializes in troubleshooting and resolving complex technical problems.